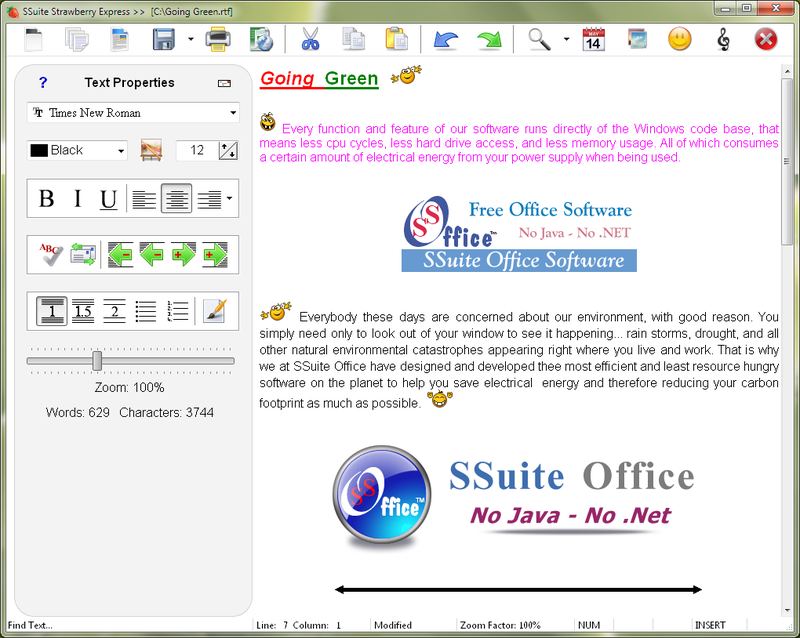 SSuite Lemon Juice is an interesting and fairly simple to use software solution that is made up of three main components, aimed to assist you in writing and editing texts, spreadsheets or images. PDF Password Locker & Remover is an intuitive software solution designed to help users to protect their PDF files and remove the password. A label printer for parcels, shipping, and envelope addresses.Uses preprinted Avery labels as templates for printing customer addresses. The most common Avery label forms have been added, from address labels to parcels and shipping labels. 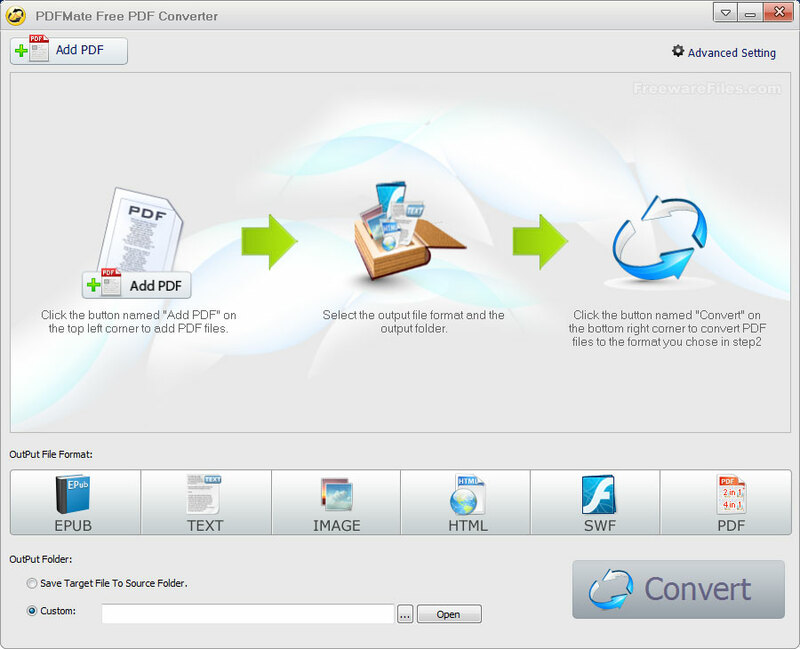 The free PDF24 PDF Creator is a program to create PDF files from almost any application. This address book has all the features and functions you need to keep in contact. This office suite was created for the professional and discerning computer user. 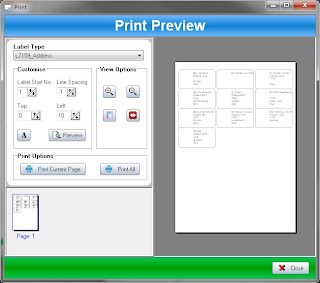 The application interfaces have been enlarged to view the functions, features, and menu structures for better user-interaction on HD and wide screen monitors. This is an absolutely free and versatile Personal Information Manager. 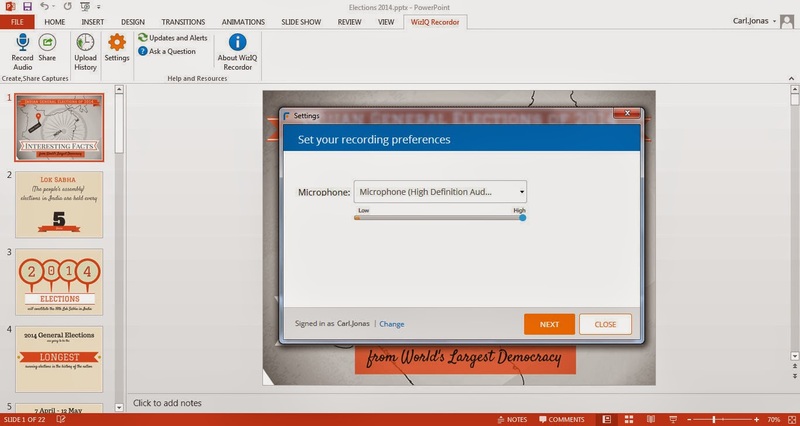 The use of video lectures is on the rise, thanks to widespread Internet access with high speed connections. Calibre is an e-book library management application. 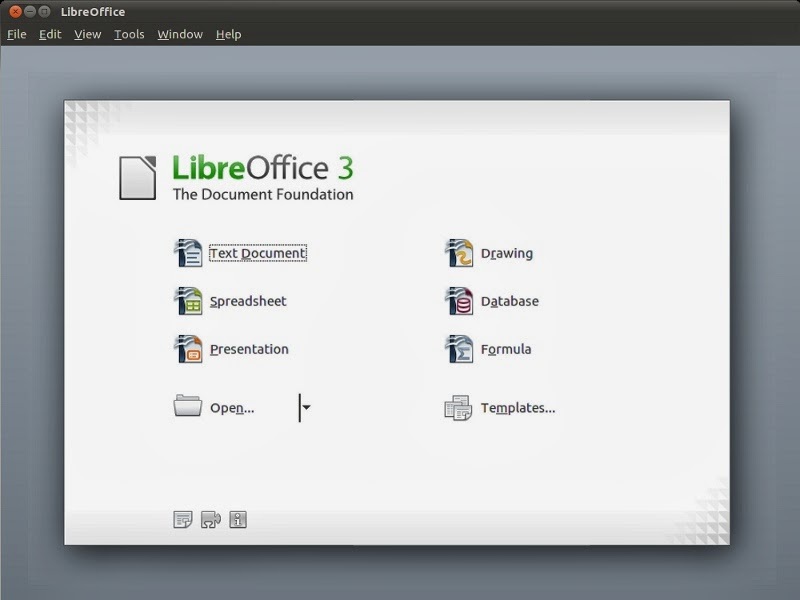 It is free, open source and cross-platform in design and works on Linux, OSX and Windows. Calme is made for creating and printing beautifully looking monthly planners, yearly planners and picture calendars in minutes. 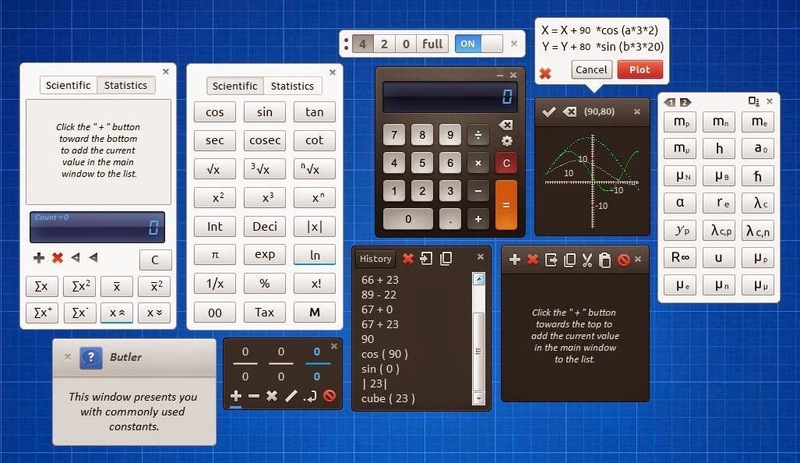 Reor is a free calculator (licensed under GNU General Public License v3) which is crafted into perfection with a winsome interface. 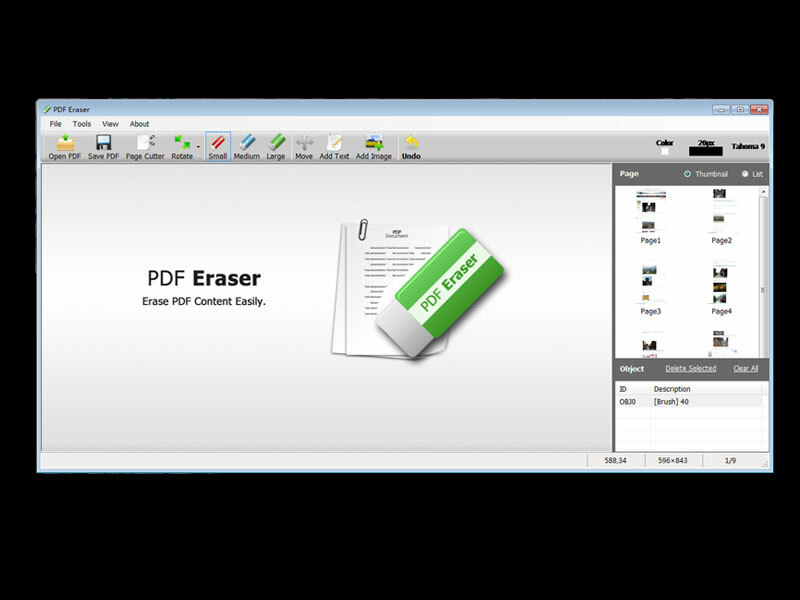 PDF Shaper is a collection of free PDF tools, which allows you to merge, split, encrypt and decrypt PDFs, convert images to PDF, convert PDF to Word RTF or images, extract text and images from PDF. WordGraph is a free and very useful alternative to Microsoft Word, OpenOffice's Writer, or anything else out there claiming to be the latest and greatest. There are lots of scanned PDF files need to be copied, transferred or exchanged often on the Internet. 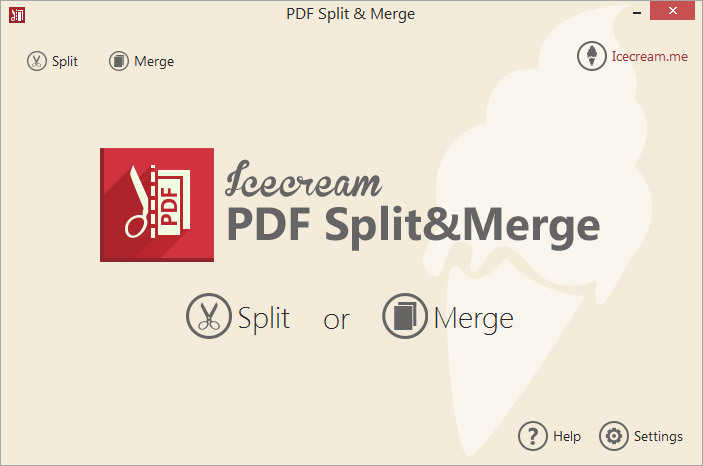 IceCream Split&Merge is a free application that allows to split and merge PDF files in a quick and easy way. Use QT Writer for anything from writing a quick letter to producing an entire book with embedded illustrations, tables of contents, indexes, and bibliographies. 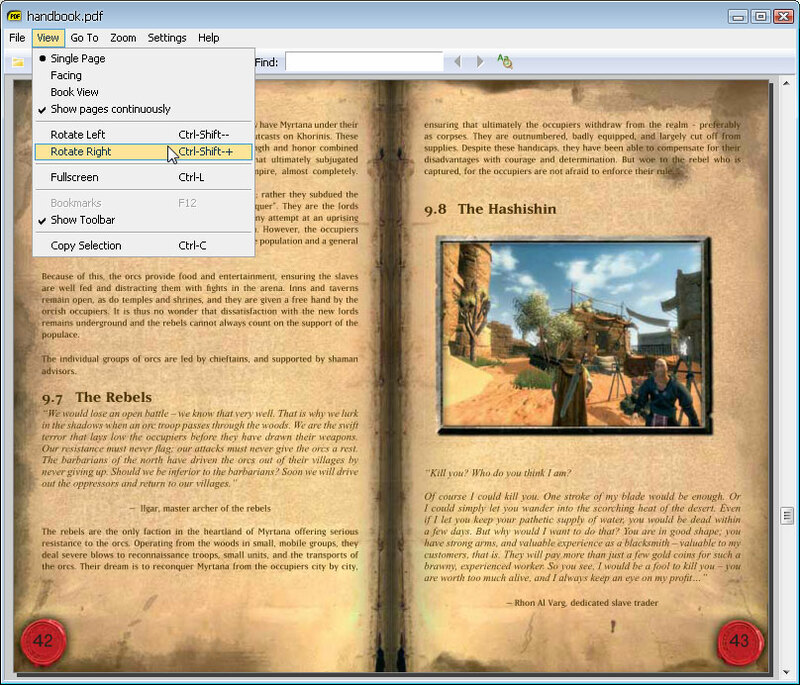 Sumatra PDF Portable is the lightweight Sumatra PDF viewer packaged as a portable app, so you can view PDFs on the go.